Servings per pack 16. Serving Size 2.8gm. 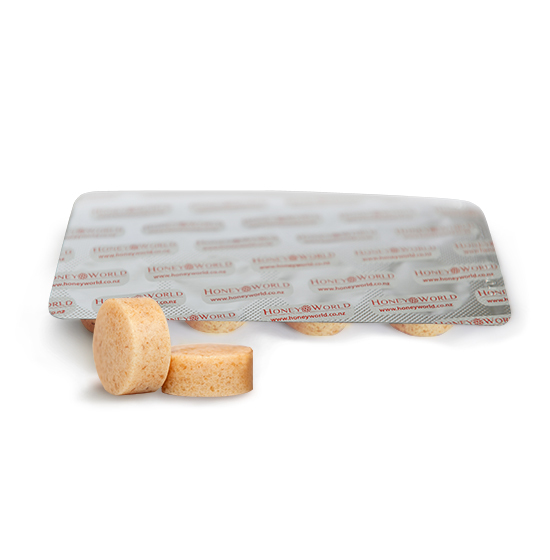 Each lozenge contains 83% New Zealand Manuka Honey with added Ginger concentrate to flavour our delicious soluable lozenges. 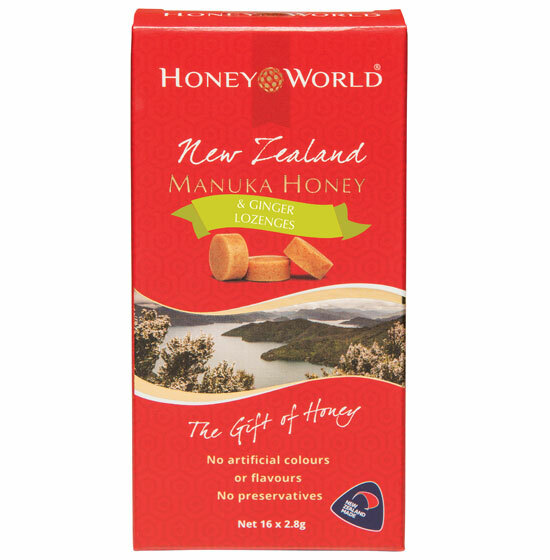 Each lozenge is foil packed for ultimate freshness and presented in an atttractive box suitable for daily use or an unique gift from New Zealand.